The MONZANI low budget clarinet! 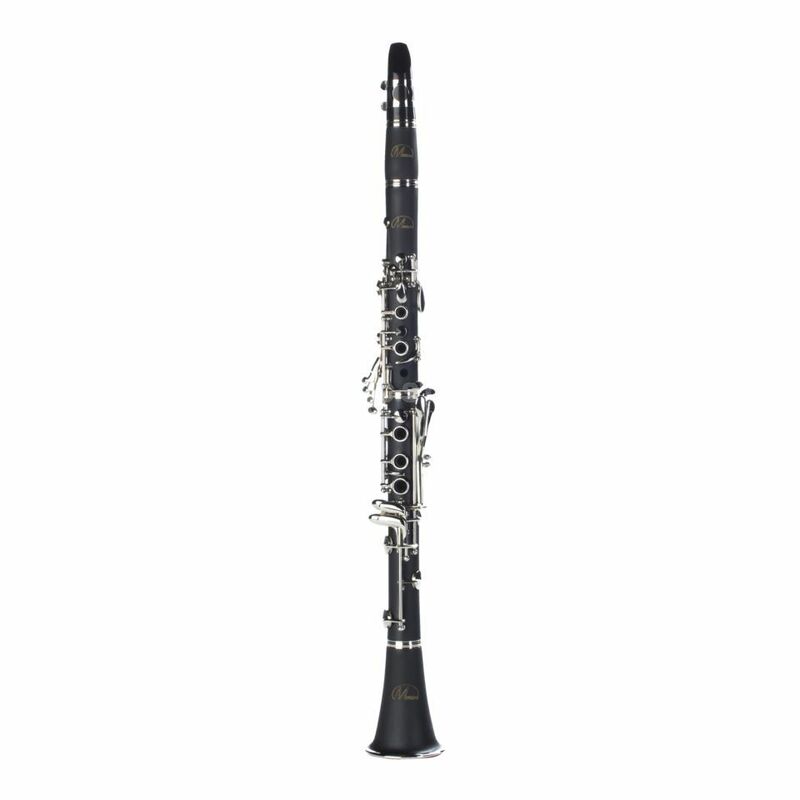 A clarinet made out of ABS plastic (like the MZCL-133B) offers a lot of advantages. The ABS plastic body is easy-care and has a low weight. Especially students with low budget get the possibility to buy a good instrument. The easy running mechanic out of nickel silver is robust and long lasting. The balanced sound and the quite good intonation of the MZCL-133B get mixed in an ensemble very well. Included is a light case with front bag, a mouthpiece and a care kit.